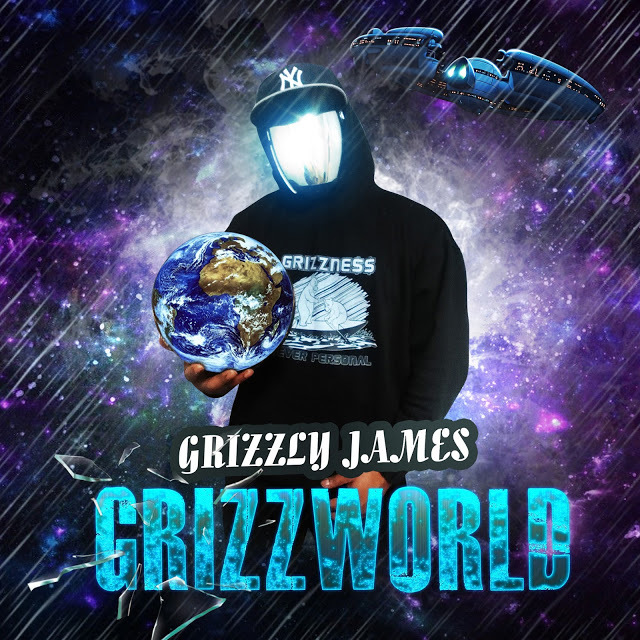 Grizzly James drops another street anthem called "Bang" from the album "GrizzWorld"! "Bang" goes behind the scenes of a life in the hood and all the things that go bang in the night. Grizzly flow is masterful over a hard hitting beat! You will find yourself singing along to the hook which has a sing-a-long feel with a repetitive "Bang!" mixed in. Go grab the entire "GrizzWorld" project today!